Spiders, as a species, are predators and are poisonous, but very few pose any danger to humans. As predators, spiders are beneficial as they feed on a widevariety of insects that we also consider to be pests. Only a few species of spiders have the ability to bite and harm people. The other types of spiders are either too small to bite or their poison is too weak to harm humans. 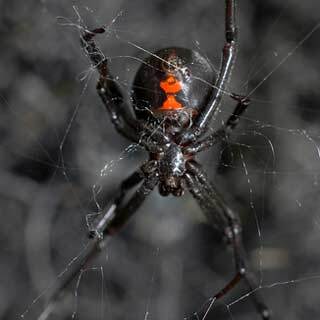 Of the few dangerous species found in Arkansas, the Black Widow and the Brown Recluse can cause serious medical problems and possible death under certain circumstances. If you have unwanted spider guests in your home, it is best to get a Curry’s pest control professional to identify them and provide a plan of action to evict them.